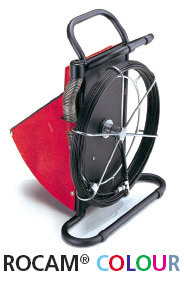 This web site is for people in the UK who want to buy a pipe tool, pipe freezing kit, drain cleaning machine or equipment. RAC Kettering are Independent Distributors of pipe tools for Rothenberger UK tools, REMS, and Ridgid tools. 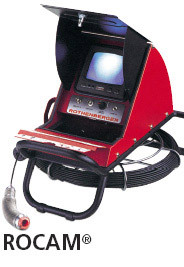 We offer a Rothenberger Drain Camera Repair Service for your Rocam B+W and Colour drain inspection camera systems.